A new research project from Plymouth University aims to improve successful prisoner resettlement by enhancing social acceptance through wider community engagement with the processes of desistance. Dr Julie Parsons, Lecturer in Sociology within the University’s School of Law, Criminology and Government, has been awarded an Independent Social Research Foundation Mid-Career Research Fellowship to conduct a pilot project with prisoners and men on community licence (trainees) working at a rural land-based resettlement scheme (RS) on the Dartington estate in South Devon. It will enable trainees at the RS to compile a photographic diary of their activities as they work towards release or completing a community licence. Dr Parsons will also work with trainees to develop a narrative around their photographs and these will be shared with the scheme’s supporter network, which includes officials from restorative justice agencies, police, justice service and the local community. The aim is to give trainees an additional focus and a new skill alongside other existing opportunities at the RS. But it has also been designed to enable trainees and the wider community to engage with each other, in order to challenge some of the negative stereotypes of prisoners and to enable trainees to demonstrate the efforts they are making towards resettlement. 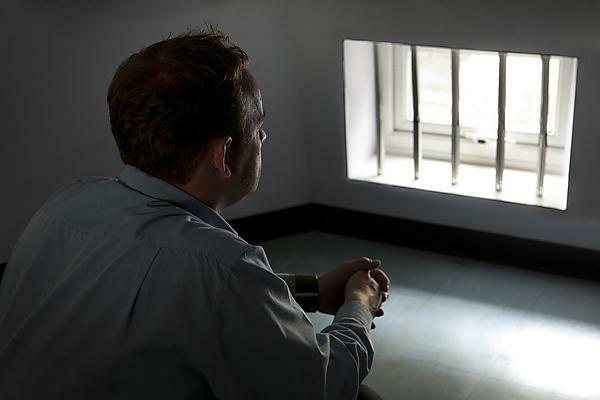 Figures from the Ministry of Justice in 2013 estimated that reoffending as a whole costs the economy an estimated £13 billion each year, and Dr Parsons believes a large part of that is down to prisoners’ struggles for acceptance on their return to society. Since September 2015, she has been conducting research funded by a Sociology of Health and Illness Foundation (SHI) Mildred Blaxter Post-Doctoral fellowship award, examining the benefits of a shared community lunch at the RS, for both trainees and visitors. The year-long Photographic electronic Narrative (PeN) project will launch in September and trainees will learn to use digital cameras, help in the creation of a supporter's blog, and develop a narrative around their photographs that will capture individual, reflexive, personal and creative developments. The narratives accompanying the photographs will be shared with supporters through the blog. The supporters will then become co-contributors in the trainee's resettlement journeys, as they post comments on the blog, gain insight into what trainees do at the RS and develop dialogues directly with trainees when they visit. The resulting material will be curated into an exhibition of photographs at the annual supporters' event in September 2017, with an album produced for trainees, and the potential for contributions to continue beyond them leaving the resettlement scheme. Our inquisitive students become accomplished and sought-after graduates who can be found forging successful professional and academic careers in diverse fields. Sociology could lead you anywhere – from support work to sales, the voluntary sector to big business. Where will you go with a sociology degree from Plymouth?